Another crab season, another delay. 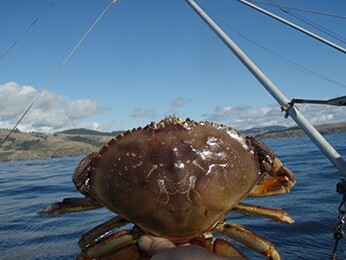 The North Coast’s crab woes continue as local crustaceans just aren’t fattening up enough for the commercial season to begin, prompting the California Department of Fish and Wildlife to issue a second delay in opening day — which is now slated for Dec. 31. 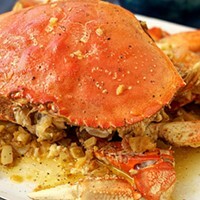 According to a release, results from the Dec. 4 quality test “continue to show that Dungeness crab are not yet ready for harvesting." 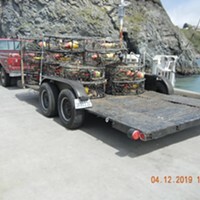 Another round of meat weighing is slated for Dec. 21, the results of which could either trigger a tossing of the crab pots or another postponement until mid-January.